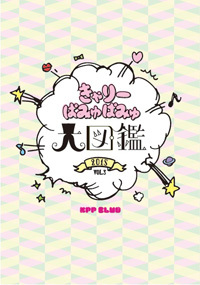 Thinking About Joining the KPP FAN CLUB? We Have Good News for You! 【KPP CLUB Members Only】Extras Wanted for a Kyary Concert!